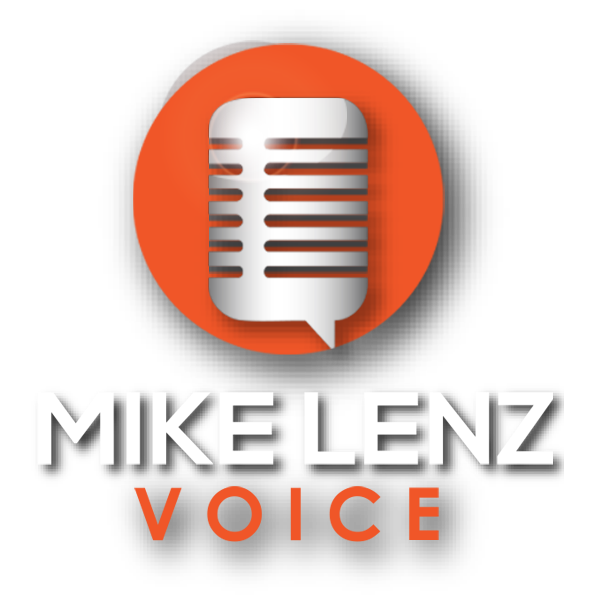 The Confident, Engaging, Trustworthy Voice for your next project. 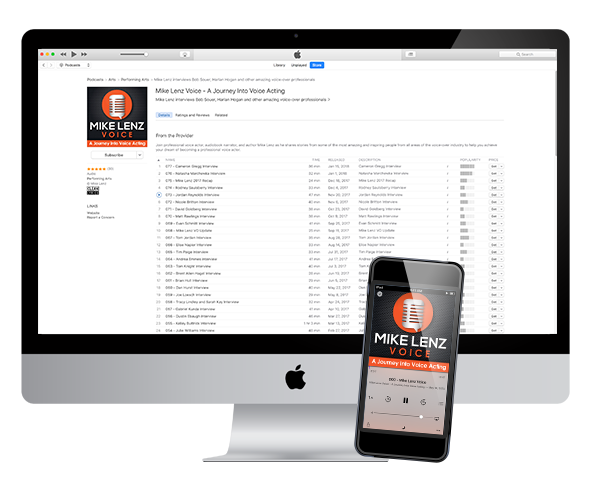 Looking for the Mike Lenz VO Podcast? 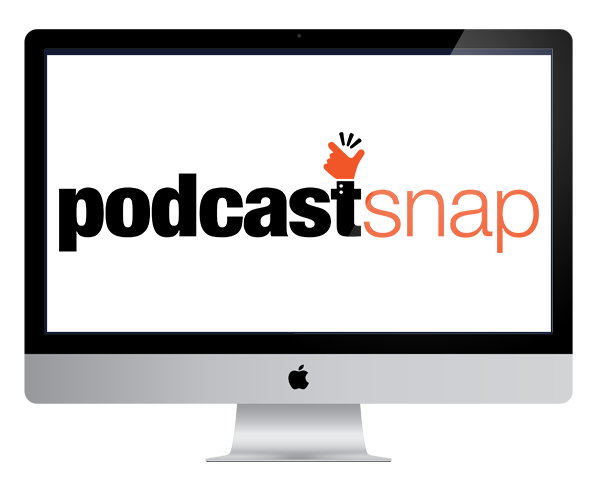 Looking for help launching your podcast? 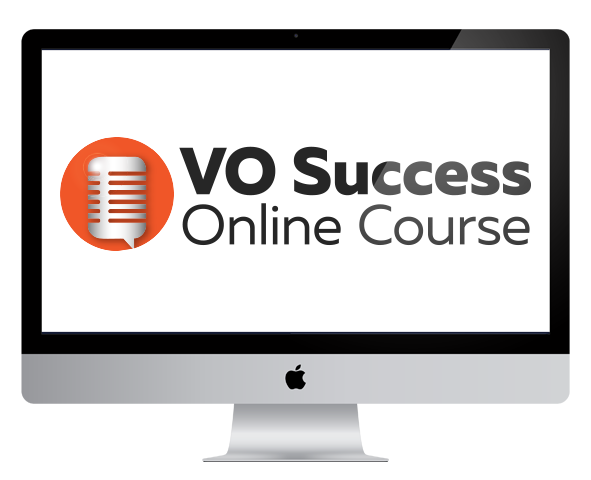 Looking to start and grow your VO career?